As we gear up to celebrate the fabulous mothers of the world, it only makes sense to call out the ladies who manage to balance one of the hardest jobs and slay at the same time! Here, we've rounded up the celeb moms who manage to deliver killer Instagram style alongside their kids. 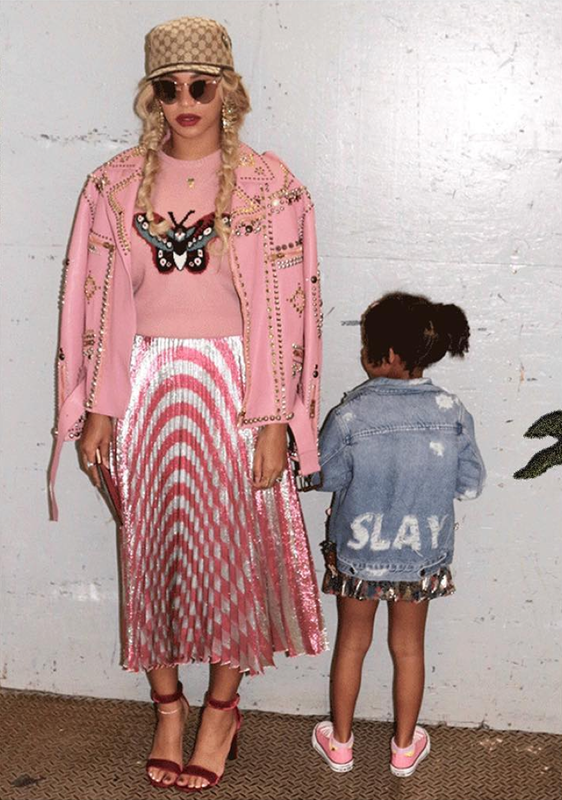 Bey and Blue never fail to deliver what mommy & me style goals are made of! 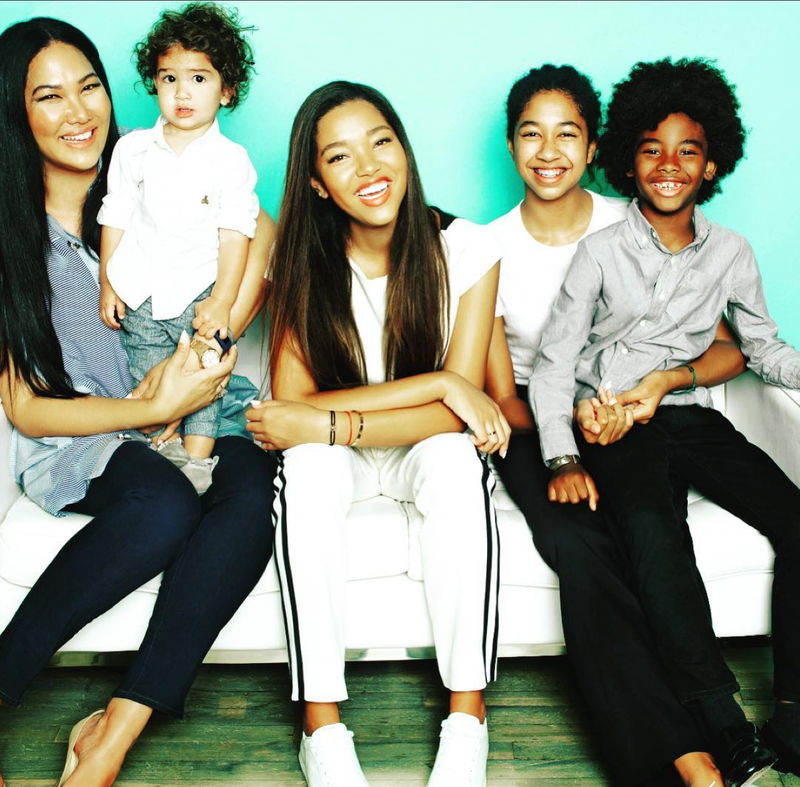 Kimora Lee Simmons, Aoki, Ming, Kenzo and Wolfe are squad and style goals! When your mom's a celebrity stylist, it's to be expected that you'll pick up a few things. June Ambrose's babes, Chance and Summer clearly don't fall far from the tree. 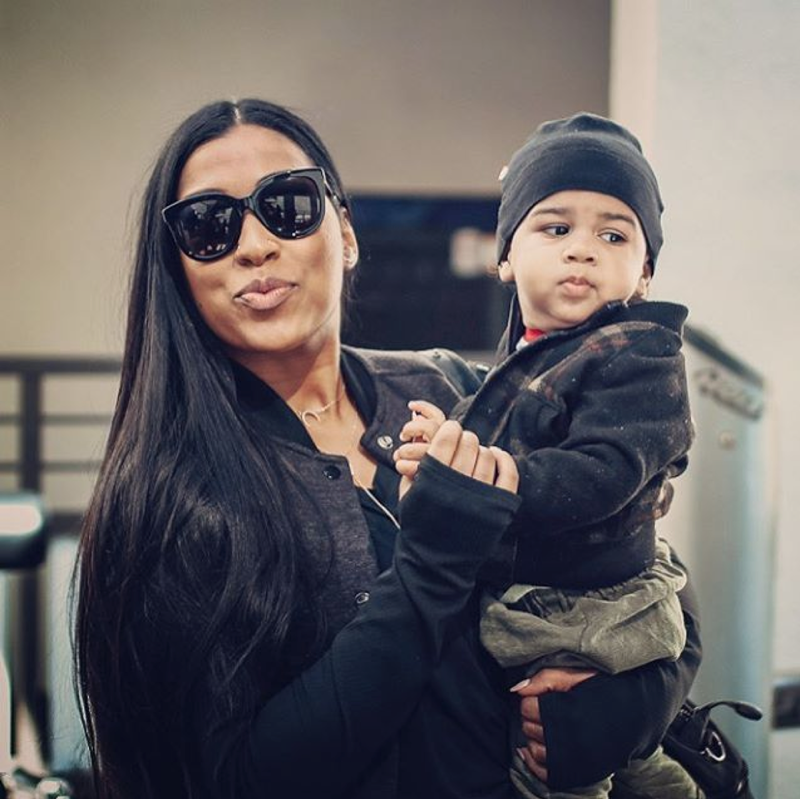 Melanie Fiona's bundle of joy Camron is not only gorgeous but mommy keeps him in the flyest threads. 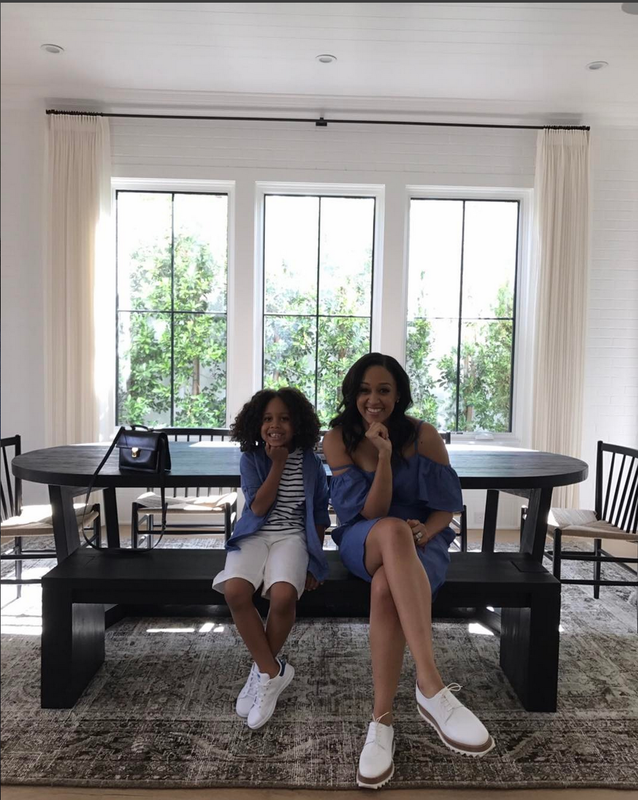 Tia Mowry and Cree are two peas in a very stylish pod. 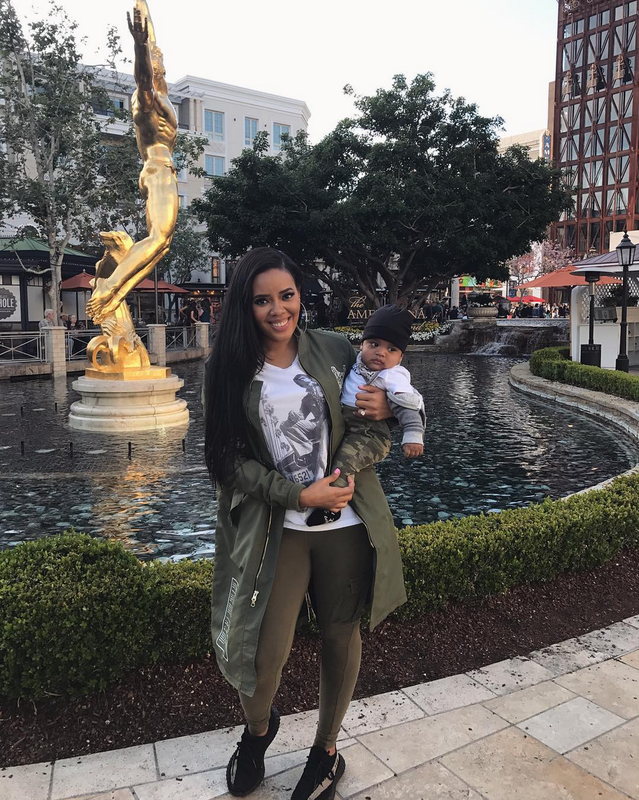 Aside from being absolutely adorable, Angela Simmons and her son Sutton already have mommy and me style down pat. 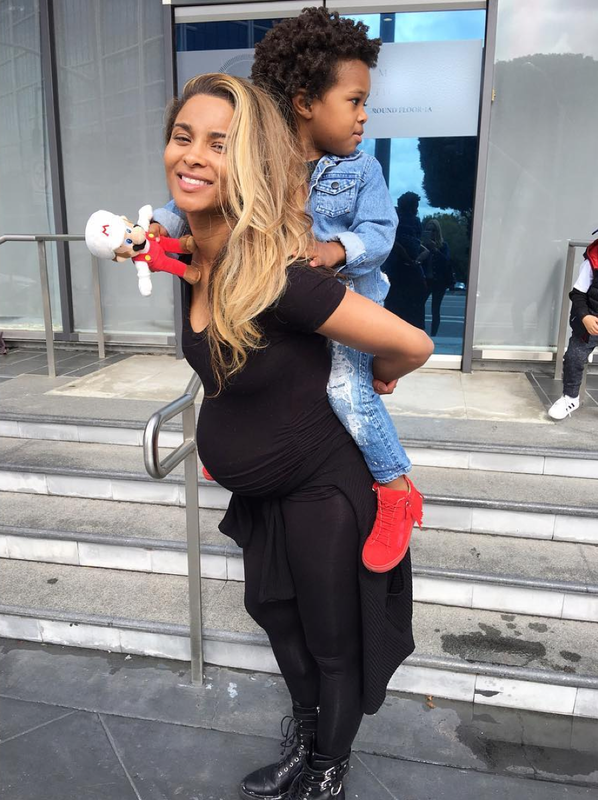 We know Ciara is bound to give us a double dose of style now that Sienna has arrived, but so far she and baby future have been killing it! 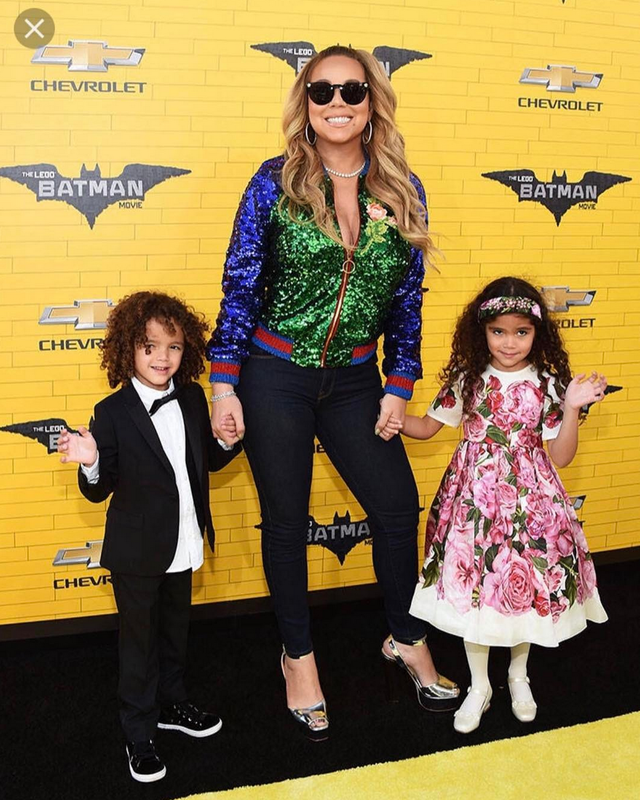 Mariah Carey, Monroe and Moroccan never miss a beat! 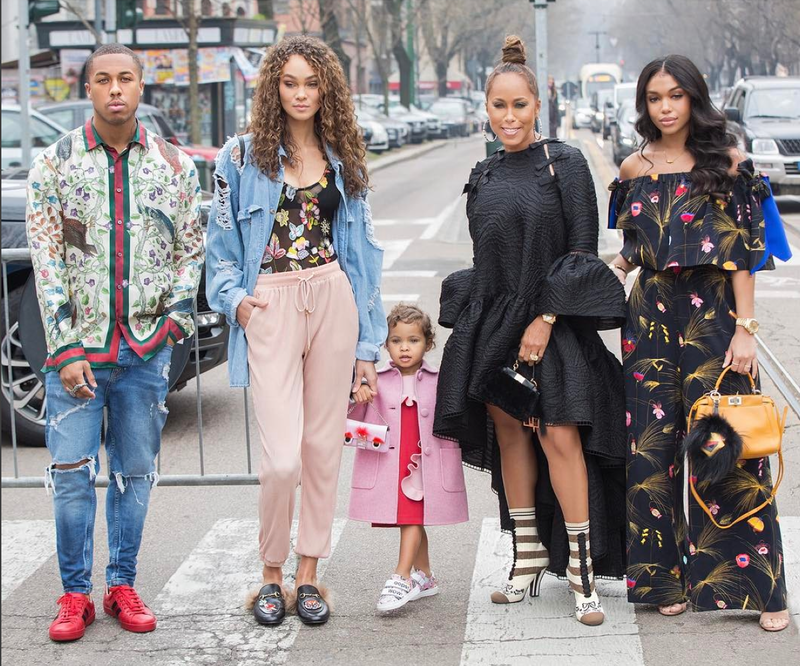 Marjorie Harvey has generations of style on her squad! 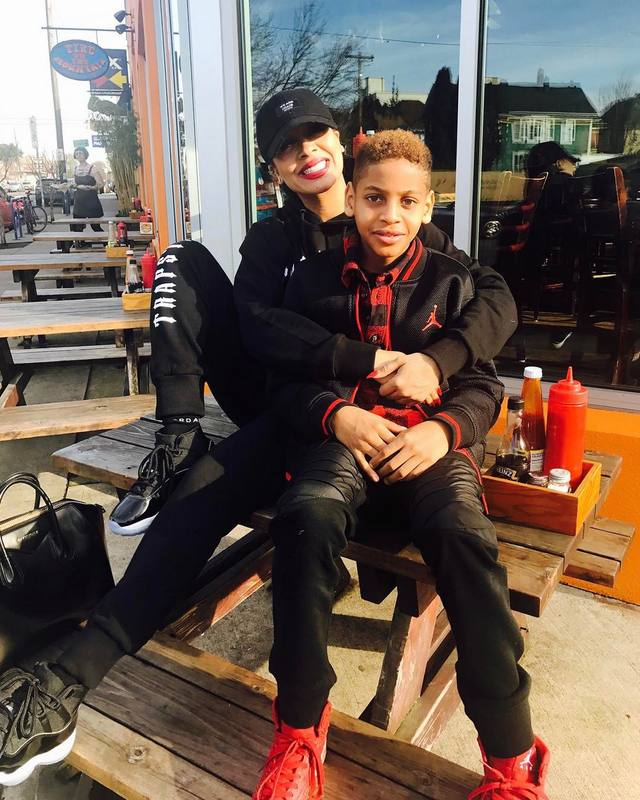 Lala Anthony and Kiyan have given us some of the coolest mother and son street style moments! 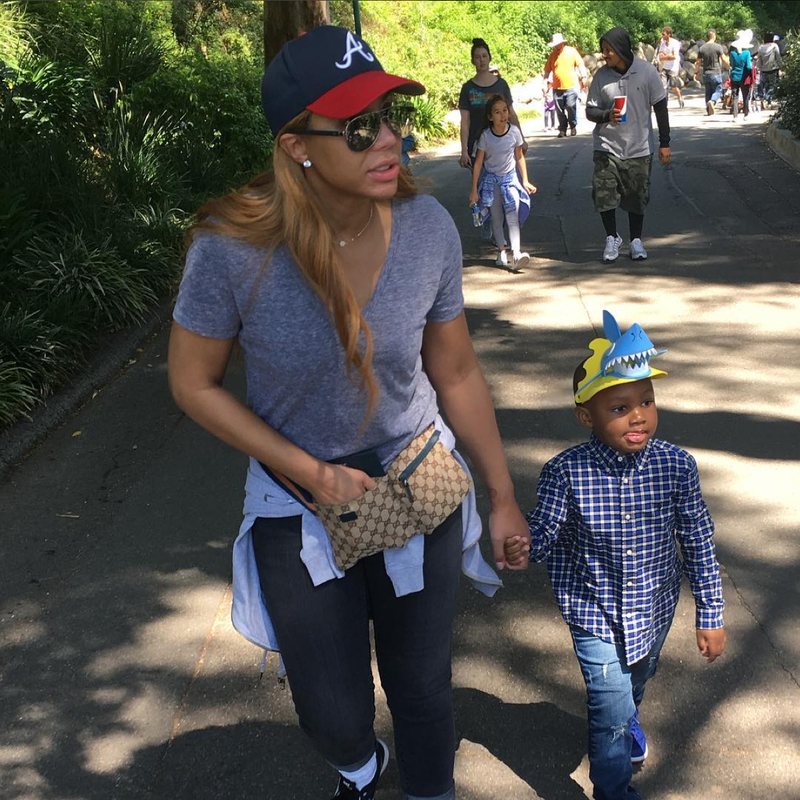 Tamar Braxton and her son Logan consistently give us ultra glam and dapper moments. 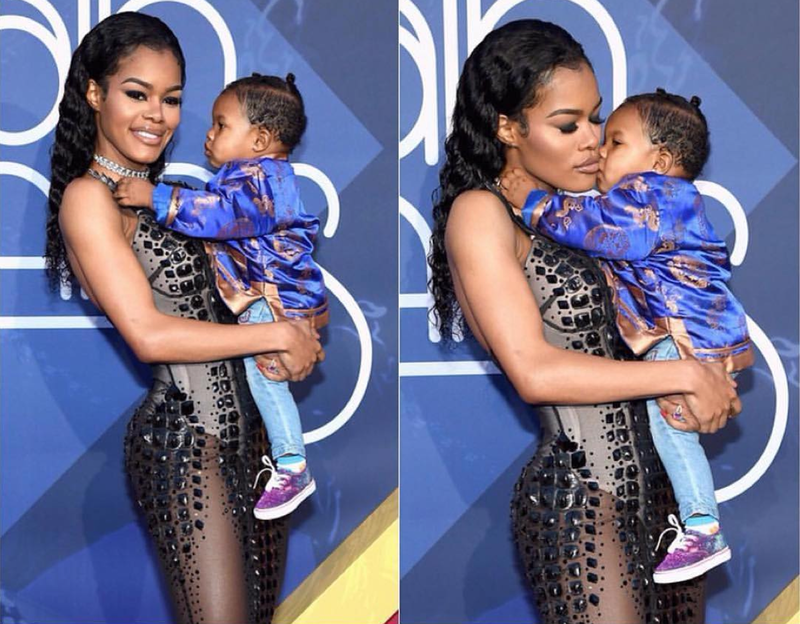 Teyana Taylor is a fashion killer in her own right so her baby girl Junie really doesn't have much of a choice — good thing she has a swag all her own already! 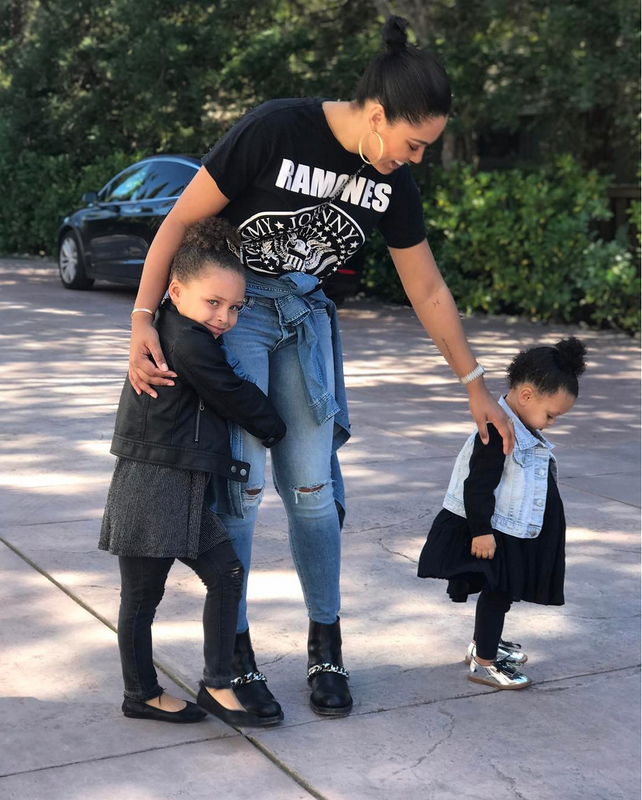 Ayesha's baby girls Riley and Ryan are pros at bringing the cute and chic factor. 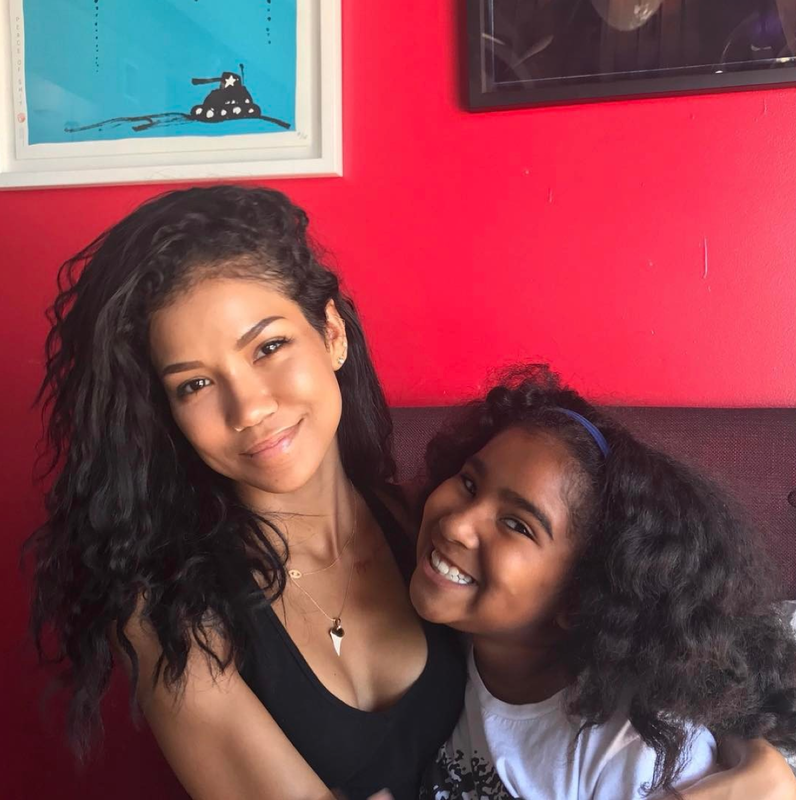 Jhene Aiko and her cutie pie Namiko are seriously too cute. 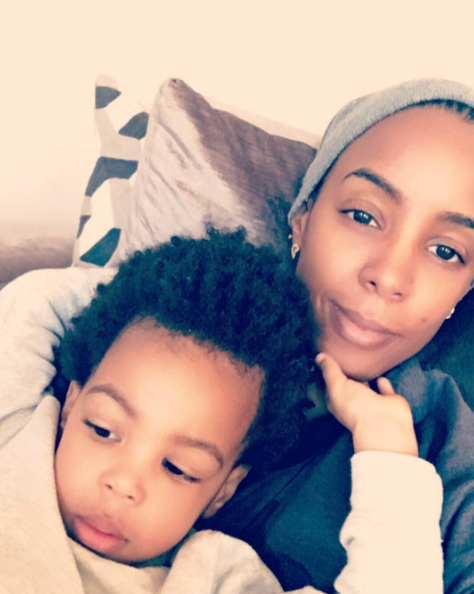 Kelly Rowland and Titan just exude cool. 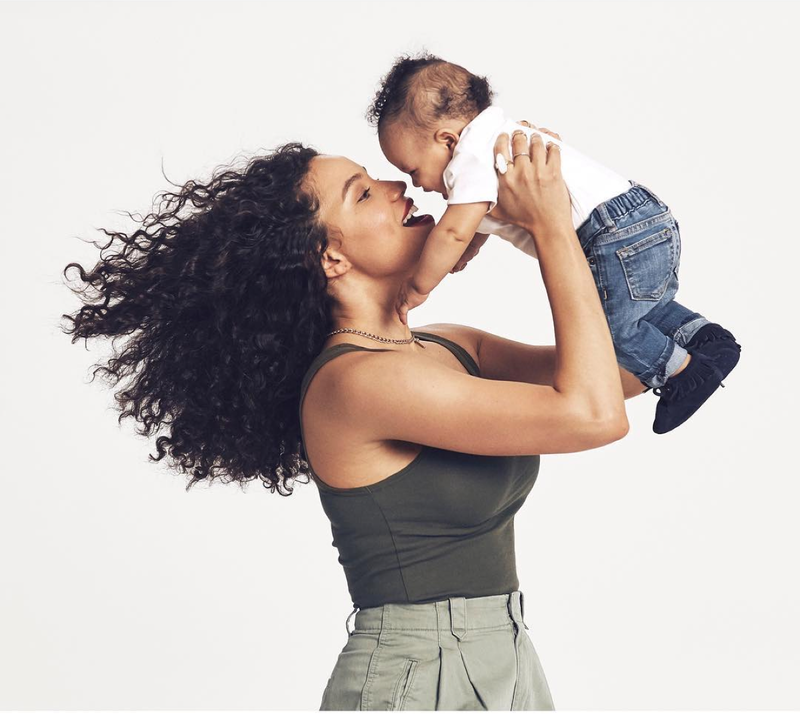 Jurnee Smollett-Bell's baby boy Hunter is only 6 months old but he's already ahead of his years in style.